Pandas have been admired lumbering around and eating bamboo in the mountains of China. Because of how people are changing the way they live, this species’ survival is dependent on conservation efforts. 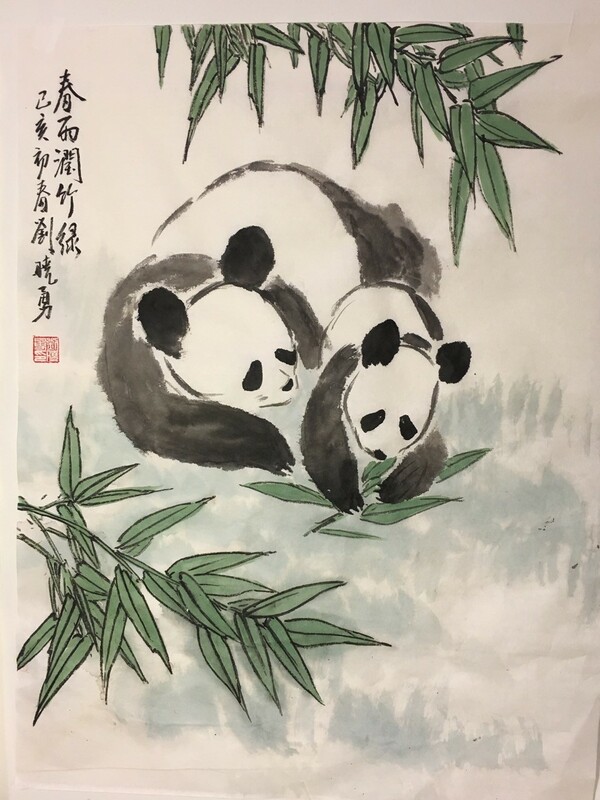 Take advantage of the opportunity to paint these lovable animals using Chinese watercolor techniques in May. Class will be held on Saturdays, May 4, 11, 18, and 25. Register for the series by Saturday, April 27.